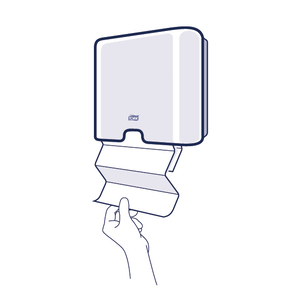 Tork Paper Wiper is a multipurpose wiper designed for light wiping tasks. 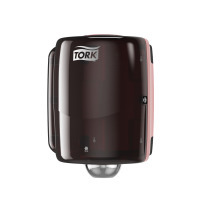 The Tork Paper Wiper is good choice when economy matters most. 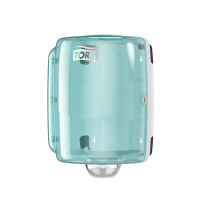 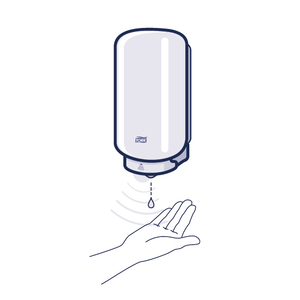 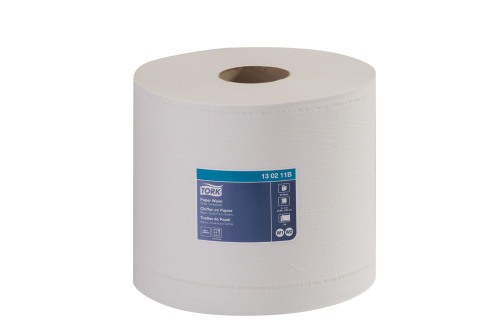 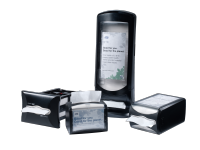 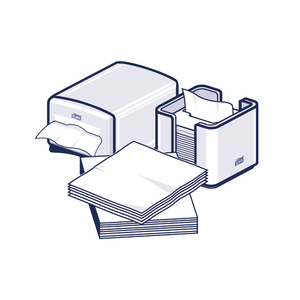 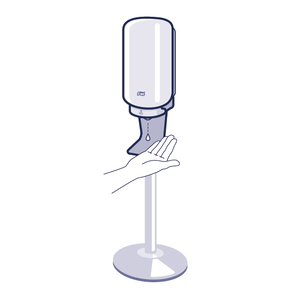 This wiper can be used in the Tork® Maxi Centrefeed dispenser, which is a high capacity versatile solution for professional environments where both hand and surface wiping is required.